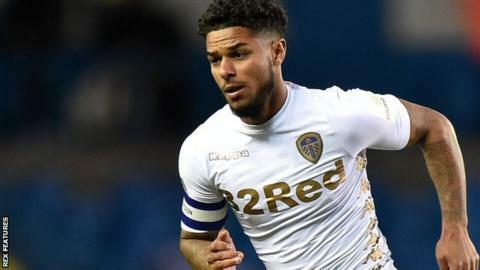 Nottingham Forest have signed Leeds United midfielder Liam Bridcutt for an undisclosed fee on a three-year deal. The 28-year-old ex-Chelsea trainee has only featured once this season, coming on in the EFL Cup win over Port Vale. Bridcutt, who has won two caps for Scotland, played for Brighton for four years after leaving the Blues. He made 25 league appearances for the Elland Road side last season after joining from Sunderland on a two-year deal in August 2016.